An electrical sub panel can vary in size and purpose. A 100 amp circuit is the minimum in most states, although with all the new electronic devices (computers, printers and TVs), air conditioning and electric heat, we suggest 200 amps especially for new homes. The extra amperage does not cost much more yet it provides overhead for future additions (especially important if planning to finish a basement or add an addition to the home). A new panel is not a job for an unlicensed person to attempt. 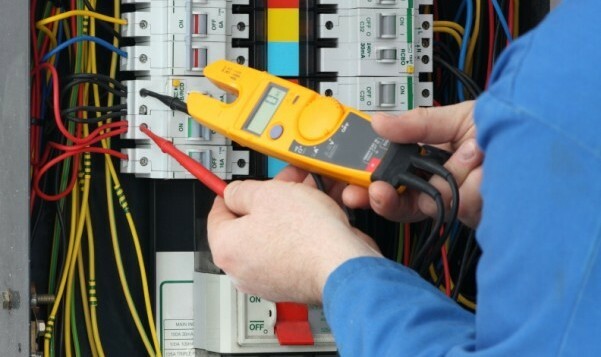 In most cases, it involves replacing everything from the service loop (the wire that extends from the top of the electric meter to the utility tie-in) up to and including the main electrical panel and connections. In addition, most municipalities require permits to be pulled. 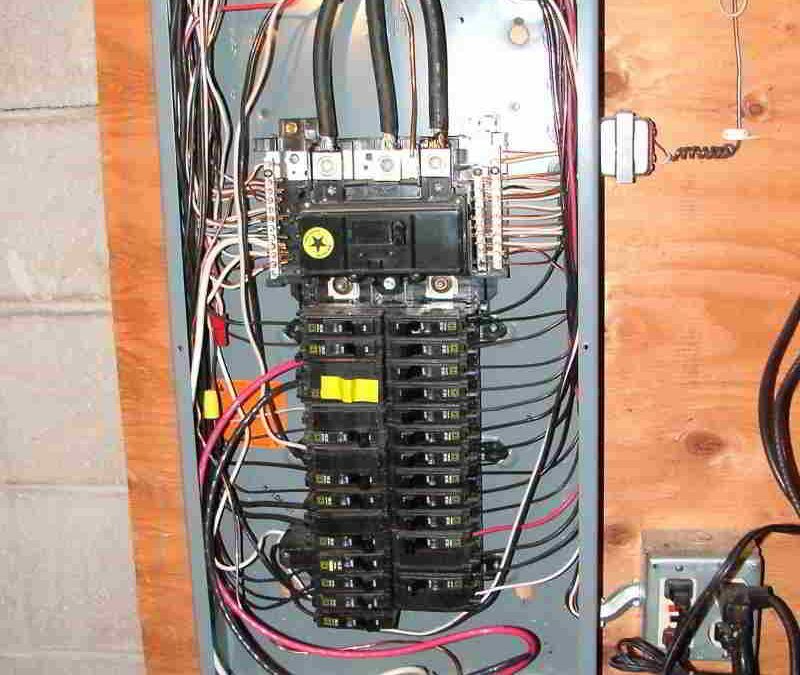 Fortunately, we are highly experienced in all things electrical sub panels. Be sure to contact us to get in touch!